then I add: olives, sun dried tomatoes, fresh herbs, chevre.. In a sauce pan, heat milk over a medium heat until lukewarm. 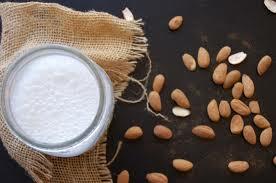 Remove milk from heat and sprinkle over yeast, stir until yeast has dissolved. Place flour, salt and sugar and into a large mixing bowl mix ingredients until combined, then add the wet ingredients (yeast/milk mixture, egg, mashed avocado) to the dry ingredients. Using a electric beater with a dough hook mix on a low speed until a sticky dough forms. Stop mixer and scrape down the sides of the bowl and mix for 10 minutes on a medium speed until a elastic, shiny dough forms and pulls away from the bowl. If doing this by hand, tip dough onto a bench and knead for 10 minutes. Cut butter into small pieces and gradually add to dough mixture, mixing until well combined. Cover bowl with a clean tea towel and allow dough to prove until it has almost doubled in size. Pour dough onto a well floured bench, it is now ready to use for any brioche recipe… fill with vegetables, brush with egg wash, and bake at 220 for 35 minutes. June 2015: Pumpkin and Chickpea Hashcakes .. how delicious. I make these to add to my vege burgers, it took me along time to get the recipe right, mashing the pumpkin with a hand masher is much better than blending it as it becomes too gluey (much like it you blend boiled potatoes .. it becomes potatoe glue:). Here goes: .. Method: peel and boil pumpkin, and drain really well. Lightly mash it with a hand masher and add the (drained and washed) chickpeas .. super gently fold together with the fried onion, garlic and fresh herbs and then form into round balls, which you can flatten and quickly pan fry .. don’t let the butter (frying in) soak into the hash cakes as they become heavy .. I add them to warmed sourdough buns, add grated beetroot, Australian chevre’, any lettuce, homemade aoili (see recipes below for my recipe) and lots of red onion. Boom .. deliciousness. May 2015: This is extremely easy to make, but feels and tastes like ‘steak tartare’.. for a vegetarian.. Method: toast sourdough and while that’s happening fry off the mushrooms, adding thyme and garlic.. serve hot. 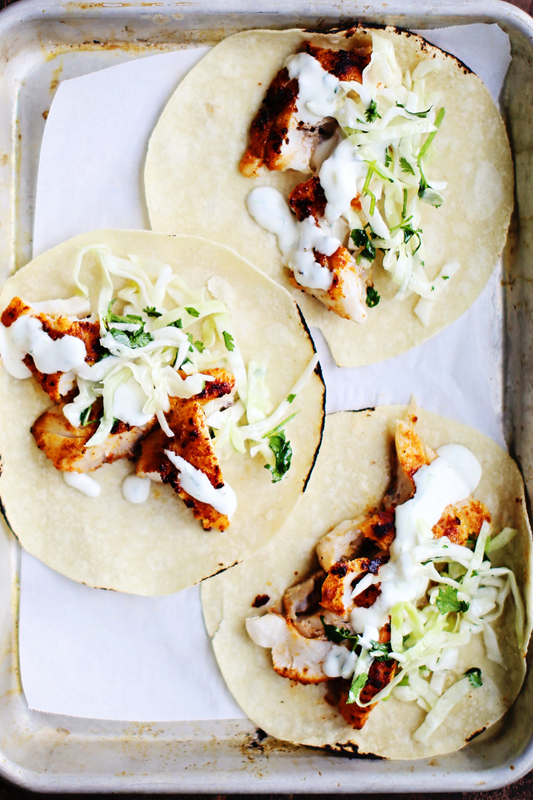 April 2015: I havent made this yet but cant wait to try it.. Coconut Butter .. Method: place organic desiccated coconut into a high speed blender and blend for 8 – 10 minutes. Changes take place: coconut becomes wet, then runny and then its done. You need to swipe down the sides of the blender to make sure all of the coconut is used. Ive been trying to figure out how to make it really creamy ..what I can add to it and I cant figure that out yet as its a little bit grainy (maybe straining it) .. lets know how you get on..
(http://littlebirdorganics.co.nz/blogs/our-story/40005633-megan-and-jeremy#). 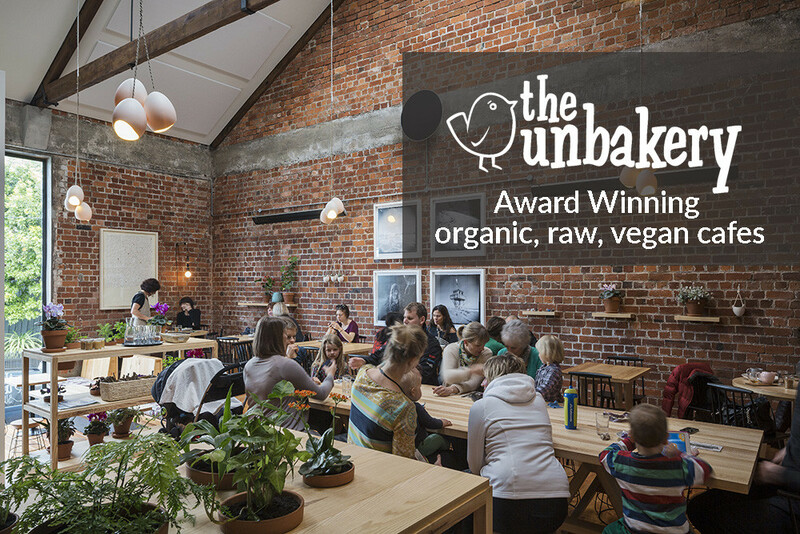 Megan developed the Little Bird, The Unbakery and The Squeezery (juice brand). With permission to copy here for us (thank you Little Bird: http://littlebirdorganics.co.nz/#) .. This is one of her recipes that always brings applause from my family and friends when I make it .. here goes. Method for the tarts: Drain the soaked nuts and rinse thoroughly. Blend all the golden flaxseeds until they resemble flour and put all the ingredients (except the olive oil and the water) into the food processor until thoroughly mixed (but not overtly fine). Add the olive oil and water until the mixture holds together well. Oil tart tins and press the mixture evenly into the cases – with the crust around 3mm. Place them onto a dehydrator tray (I use the oven on a low temperature) until dry and crispy. Method for the filling: peel and chop the baby carrots into halves and place them and the chickpeas, spinach, sesame seeds, harissa, sea salt, lemon juice and olive oil into a bowl and toss. Place everything onto dehydrator sheet and dehydrate (46degrees) for an hour. 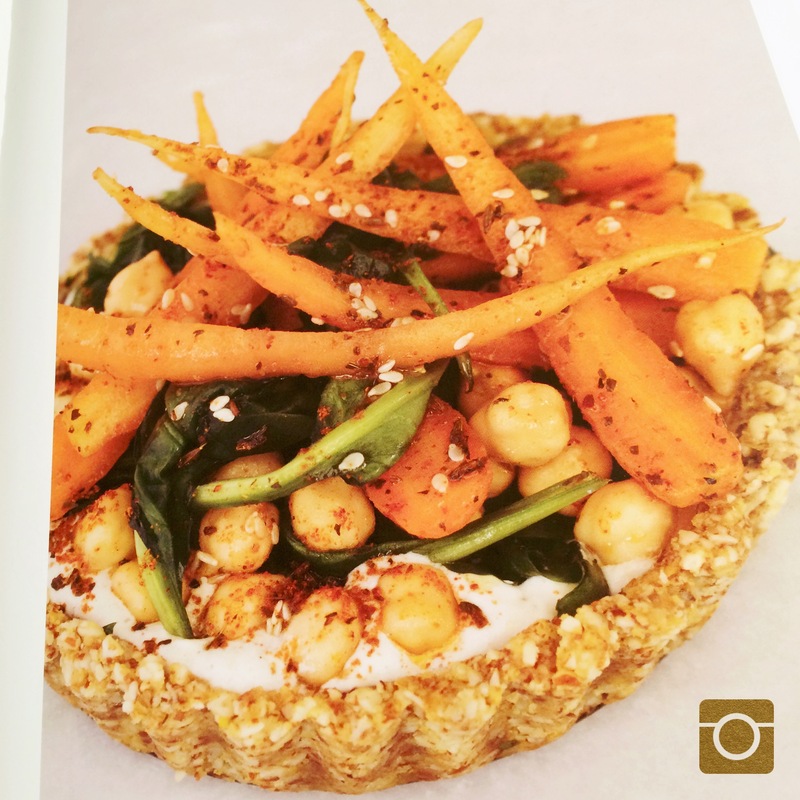 Place hummus into individual tarts, place a handful of the chickpea and carrot mixture on top and drizzle with some cooking oil from the mixture. 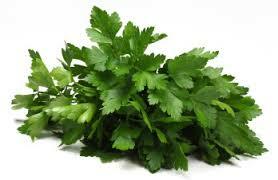 Garnish with fresh pepper, lemon zest and parsley. 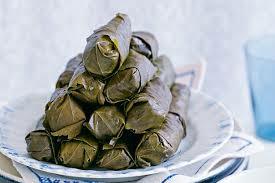 February 2015: In March I began making Dolmades.. I had been buying them (in a can!!!) on and off for years, they are quite exotic but really brilliantly easy to make, especially when you can add what ever is in season .. here is how I do it .. Method: once I have drained the leaves and laid them out on a board I prepare the filling. I boil a jug of hot water and soak the Israeli Couscous for say 10 minutes, and drain (making sure they aren’t completely soaked). I lightly saute the red onion, garlic and grated ginger (to soft), and then tip into a bowl. I then add (to that bowl) the lemon zest, olives (chopped) chopped fresh herbs and pine-nuts. I mix this together and line onto each vine leaf a small portion of the filling. I roll them and place neatly (tightly) into an oven dish and top with the oil, vegetable stock, balsamic and lemon juice mix. I cover the top of the oven dish with a tight fitting plate and slow bake in a medium oven for say 30 minutes.. one note: keep checking them past the 15 minute mark to make sure they are still moist and getting softer.. I serve once cool but equally you can serve them while warm .. with hummus and warm sour dough. November 2015: In the summer of 2015, while still dairy free, I trialed some new ways to make nourishing nut milk. I had some successes but have recently found this recipe from Auckland food company, ROAR (www.roarfood.co.nz), graciously Gabriel Power has agreed for me to reprint here . .. I hope you enjoy making it ..
You can use sugar, honey, dates or any other sweetener you wish – coconut sugar thickens the milk slightly and gives it a great flavour, it is also one of the healthier choices of sweetener. Method: Blend the activated Brazil nuts, coconut sugar and the water in a high powered blender until the nuts are ground very very fine – the finer the better! If your blender is not very powerful don’t stress, it should still work fine. 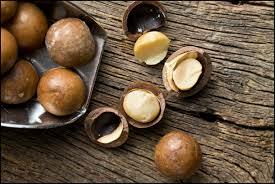 You may have to try using slightly more water to nuts ratio, but try out this ratio first. 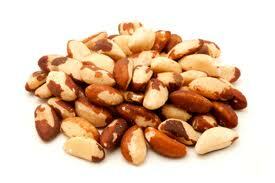 after leaving to sit, strain the Brazil nut mixture through a muslin cloth. You can use a clean tea towel if you don’t have any muslin cloth, but it will take a while to strain through. Or failing that you can use a fine tea strainer, but the consistency of your milk will be grainy. Either way it will still taste delicious! Chill and stir before serving. 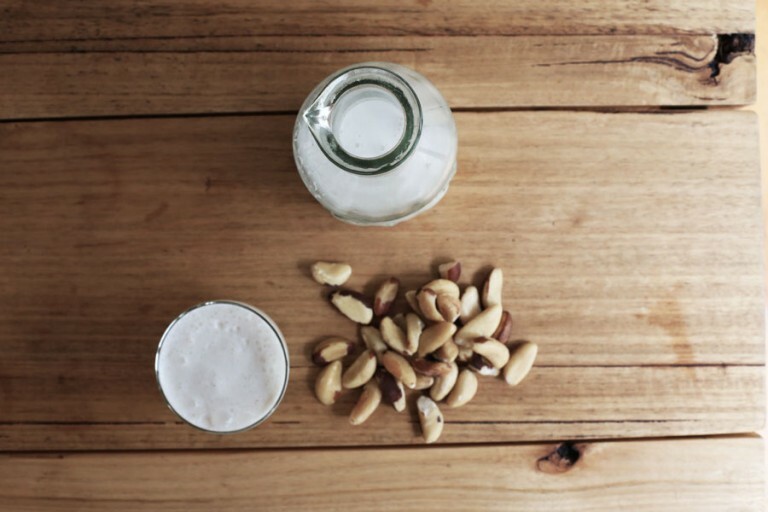 This Brazil nut milk goes brilliantly with coffee and iced coffee. 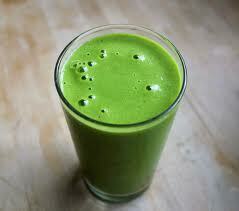 It is also great in smoothies, cereals or as a stand-alone drink. October 2014: With the on-set of summer Ive gone back to making juices (although in winter I cant seem to stomach them .. too earthy :). My new favourite mix is: oranges, ginger, beetroot, carrots .. that’s it, and maybe half a cucumber if I have it. I also add a whole avocado (good fat) if I have one ..enjoy. September 2014: This is one of my favourite little wraps .. a skin-on snapper and winter green salad wrap (taco). I buy my fish from Jimmy the Fish at Ponsonby Central and buy any winter greens from Ceres (Organics also at Ponsonby Central. I usually buy field smushrooms, US asparagus and grate some fresh beetroot and pumpkin on last..
August 2014: With winter really upon us I have began making this delicious soup, again from the ‘Meat Free Monday’ cookbook by Paul, Stella and Mary McCartney. 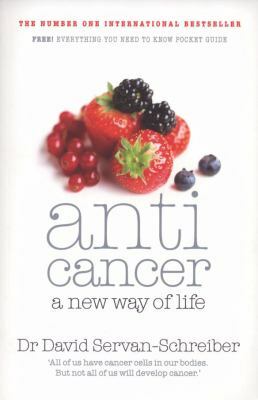 Consent has been approved for the copying of the recipe and photo, thank you Kyle Publishing (UK).. Method: I fry off the onions and garlic in the butter (half butter/avocado oil mix) ..I add the peeled and diced potatoes, and after say 5 mins add the stock and simmer for a further 20 minutes. 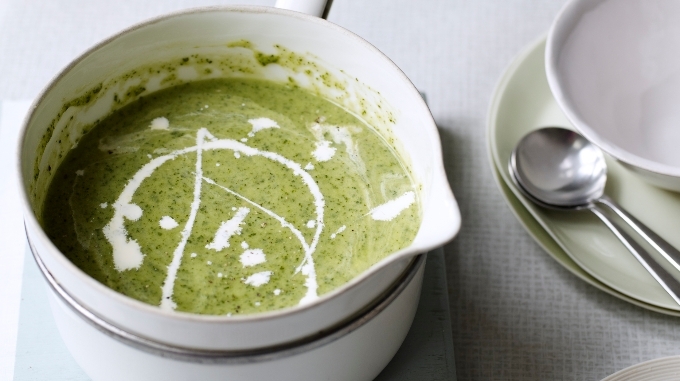 I add the watercress, cream, coconut yogurt right at the last minute and pour it all into the blender (cover with a teatowel in case the lid leaks and you get boiling soup onto yourself .. have sadly done this and learnt). I serve warm with a spoon of yogurt swirled around in it ..and the almonds sprinkled on top..
July 2014: This is an oldie but a goodie. I probably should be mixing the vegies with an olive oil and balsamic dressing but make my own lemony, mustardy aoili .. and add that.. Method: I use white cabbage, red cabbage, red onion, carrots, spring onions (or even better is fresh dill). I cut the cabbages really fine, and then add the aoili and mix just lightly, not completely through. This is lovely on the day but not the next day. June 2014: This year I’ve been experimenting with the humble wrap :).. So many possibilities and almost a guaranteed success rate .. My favourite being: cos lettuce, grated beetroot (fresh with skin on), fresh mayonaise, fresh sprouts, pan fried fish (anything fresh .. snapper, guarnard, john dory), and some roasted vegetables .. wrap and eaten straight away. It does tend to drip (the grated beets and mayo make it quite runny) but its delicious and keeps you going for hours and hours .. 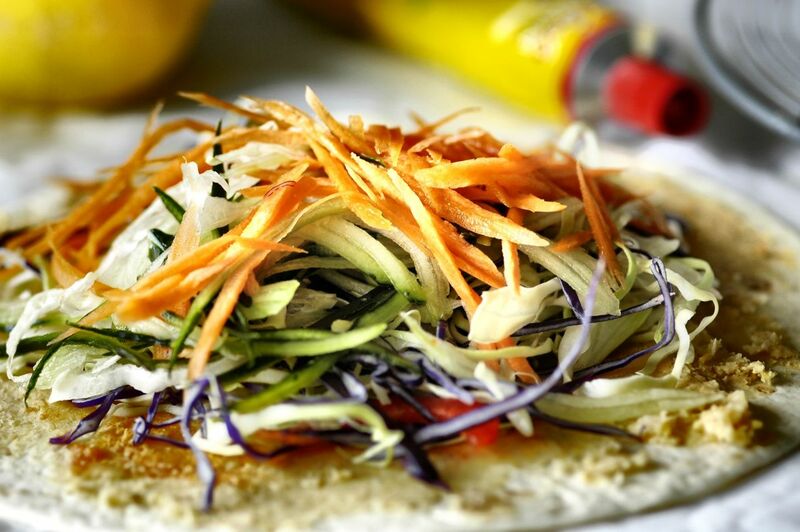 The humble and delicious Vege Wrap .. Method: Here in New Zealand I use the 10″ ‘Farrah Wraps’, they tend not to crack (unless not fresh) and are a great size for one meal. I wash my salad vege, shaking off excess water, grate my beetroot, grate a carrot, shave a cucumber and thinly slice the red cabbage. I then add the mayo, sprouts, sometimes red onion, sometimes capers. I pan fry the fish (skin side first) in a quite hot pan with an oil/butter mix.. I only turn once and don’t turn it until it is visibly cooked through on the skin side (you can see this). It should be quite crispy and browned on the edges but just, just cooked in the very centre … don’t worry, it will keep cooking once out of the pan.. It add this to my wrap, then roll and wrap and eat on the spot. I don’t think you will have much luck trying to save it for later, too much liquid..
May 2014: This past week it started to cool down here in AKL and so came the desire for comfort food(s). A relatively quick meal which turned out to be stunning was: NZ Mash (potato and kumara) with Skin-On Snapper, and Winter Asian greens… its actually brilliantly simple to prepare.. Method: I scrub the root vegetables and get them boiling, (and mashed with butter, sea salt and white pepper), put the lid back onto the pot to keep it hot, hot.. Then onto the Asian stir-fry ..I heat a pan adding oil and butter, and then fresh garlic and fresh herbs… then add the stock and asian greens, including mushrooms, I add lots of stock which turns black. These cook quickly and need to be watched/moved around the pan.. Once in the frypan I start another one (non-stick frypan) with the fish. Get it hot and with oil and a knob of butter, lower fish in, skin side down.. You really want this to seal and crisp up (so, a hot pan) and then turn it, for half the time to brown the flesh side, whilst keeping the fish almost raw inside (it will keep cooking once plated)… Then plate it, mash first, then Asian greens, next and the crispy fish sitting on top .. season and serve ..
“RAW ENERGY SALAD.. This has to be our most popular salad. There are various versions out there – ours was perfected by Jo Williams. Jo worked with me at Ripe at the very beginning. I can’t thank her enough for all the ideas and recipes she has given us. Jo now owns a very successful business here in Remuera, Auckland, Madame Jo Jo’s Foodstore. Definitely worth a visit if you haven’t yet been”. Method: To prepare the dressing: place all the dressing ingredients in a jar with a tight fitting lid. 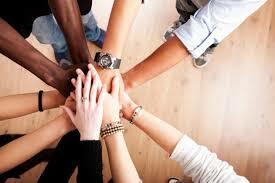 Shake well to combine. To prepare the salad: in a large serving bowl, combine the beetroot, carrot, mint, raisins, seeds and salt and mix. Pour over the dressing – toss again when ready to serve. March 2014: Also this summer I have been making freshly processed juices: into a juicer I will put the likes of: (all pre-washed and all ORGANIC): pineapple, celery, beetroot, ginger, curcumin, feijoas, apples, spinach, frozen banana. 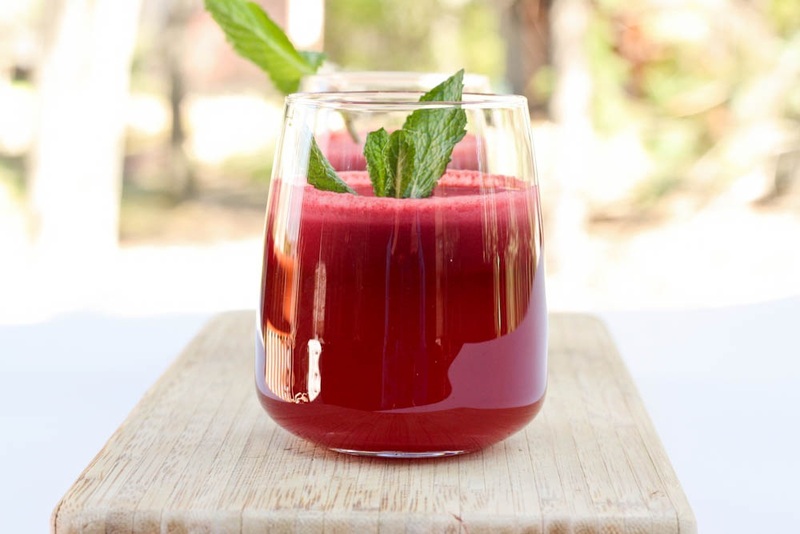 A few tips: I try and have at least half the glass full of just vegetable juices, otherwise it is too sweet and theres too much sugar in it for your body..
February 2014: Hi, I took January off and have compiled some delicious recipes for 2014. Firstly Ive gone back to making ‘falafel’ … we used to eat if frequently but then I questioned chickpeas (they are great nutritionally), so here is a nifty little number for homemade falafels.. Method: drain chickpeas and beans, add to the blender, with the egg, and all other ingredients, blend until smooth and then roll in flour and shallow fry until golden… I serve mine with homemade Tabbouleh and homemade Mayonnaise and not in a pita pocket, but on a shared platter .. delicious..
November 2013: Again this is a really delicious meal for summer, with baked kumara, chickpeas, fresh Italian parsley, fresh coriander, crushed brazil nuts, an amazing curried mayonnaise and a dash of my favourite balsamic dressing … its a show stopper and delicious to boot .. Method: I oil both sides of the pizza, then bake it in a hot oven for say 20 minutes. You want the side facing the oven to brown slightly (whilst the side that touches the oven tray remains moist). 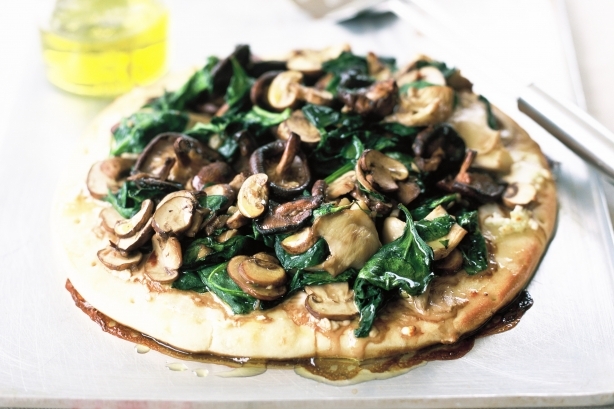 Once out of the oven, flip it and add the toppings: a layer of sweet tomatoe sauce, layered sliced mushrooms, crumbled chevre, and then liberally drizzle the vinaigrette on and return to a hot oven. There is nothing to melt (cheese) but you want to heat it significantly to allow the oil in the dressing to moisten the mushrooms..
September 2013: This delicious juice is one I originally bought from Ripe (Richmond Road, Grey Lynn) and then modified it adding the yogurt for gut health. It is bright green and includes: 1 cup of coconut water, 1 T coconut oil (hard at room temp), 1 banana, 1/2 c biofarm yogurt, 1 c fresh spinach leaves PLUS: in the fridge I keep a container with organic spirulina and organic chia seeds mixed together, I sprinkle a good sized tablespoon into this (and other) smoothies (its incredibly packed with nutrients)…. August 2013: This month I have been making exceptional Winter Roasted Vegetable Salads… they almost always start with the basic root vegetables: pumpkin, kumara (not potatoes), beetroot and then I might lightly roast a fresh bulb of fennel. Method: I lightly brush root vegetables and then roast them in an hot over (180) with one cup of water and a good dollop of coconut oil. The water help the vegetables stay really moist inside. I turn them once or twice over the 45 minutes they take to roast, but do watch them as they can go from golden to burnt in minutes and then you have to throw them out… Once roasted and cooled, I start to plate the salad. 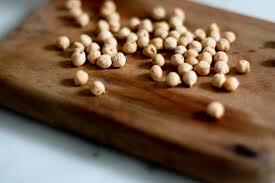 Roast vegetables on the bottom, then a handful of (washed) chickpeas, then a handful of fresh herbs. I repeat that layering until I have used all of my ingredients up, then drizzle on top the dressing of the combined: balsamic vinegar, macademia nut oil, chopped garlic, and mustard. I keep the remaining dressing in a jar in the fridge for days.. 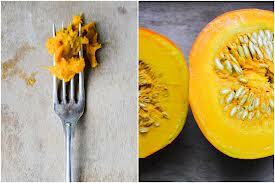 Method: cut up pumpkin (skin on) and roast in the oven for say 40 minutes at around 180. Once cool (almost cold), peek skin and pop the pulp into a tall strong glass blender, half of the liquid stock (500mls), fresh thyme, cracked pepper and sea salt, freshly ground nutmeg, good pinch of brown sugar. Blend to smooth, adding more liquid stock as required. When smooth, and seasoned to perfection pour into a pot to heat slowly. 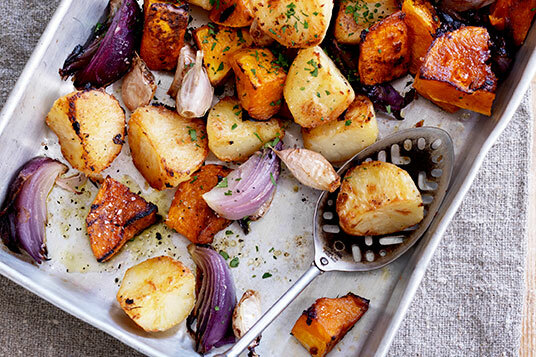 For caramalised onions, add butter to a sided tray/or loaf tin/or cake tin, add peeled onions, drizzle with oil, crumble brown sugar and cracked pepper … roast in a medium heated (150) oven for 30 minutes, turning after 20 minutes. Skins will dry out but onions should sweat and ‘jam’ up with the sugar.. delicious. Now, when soup is hot, serve into bowls, pouring coconut cream over the top, then carefully place a red onion into the bowl and serve immediately … love your feedback.. Method: roast the red peppers on an oven tray (lined with baking paper) in an oven at around 180C,gas mark 5 for 30 minutes. They will change colour slightly (don’t let them burn they will need to be thrown out ! ), then straight out of the oven place them into a plastic bag and seal, to let them sweat. When cool, de-seed and rub skins off, clean up the pepper and then slice. Wash the Puy lentils (in colander) and cook, thoroughly covered with water, with onion and fresh herbs, for 12 or so minutes, drain and set aside. Prepare other items: remove cheese from its wrapper and chop roughly, de-stem parsley and plate up … parsley, lentils, chopped red onion, crumbed goat’s cheese and peppers and repeat. 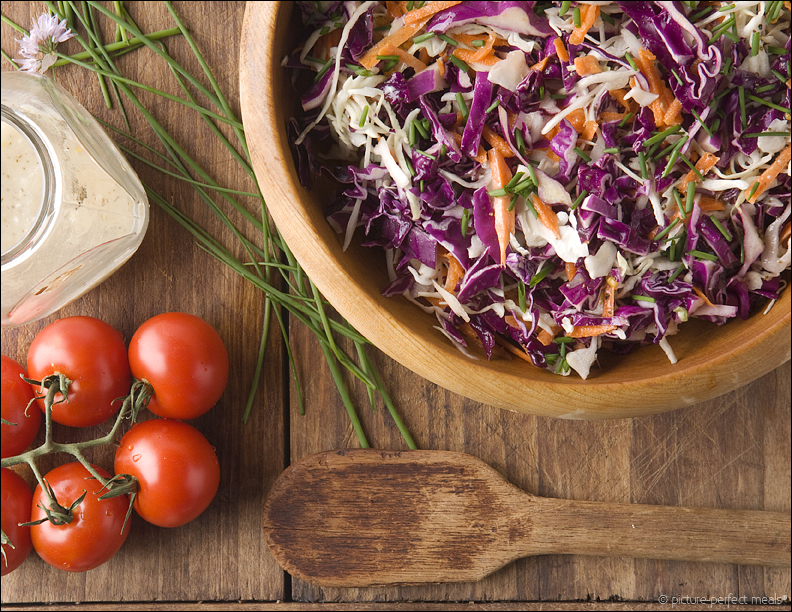 Drizzle with the dressing and serve … its a knockout salad. Tips: I buy my lentils already cooked (in a can) and gently rinse well, without disturbing as they often break up and disintegrate. I often buy and use yellow capsicums as a lovely taste and colour, and lastly I personally don’t like a strong olive oil and so use light non flavour-some oils for my dressing, for this one I use a grape-seed oil. Method: Place bulghar wheat or Israeli couscous into a high sided bowl, boil the jug and pour (boiling water) an inch above the bulghar wheat/couscous. Leave to rest/absorb for 10 minutes. Then pour into a fine sieve and rinse under a tap, until the water runs clear. If the wheat/couscous isn’t cooked yet (you don’t want it soft, falling apart soft, just al dente), I repeat the process and after 5 minutes, rinse and try (taste). I then leave to drain for up to an hour, shaking sieve whenever I go past, this is actually a really good tip, if the wheat is still dripping wet when you tip it from the sieve to a mixing bowl you lessen the effect the vinegar has on being absorbed into the wheat/couscous…. If I am in a hurry I will even tip the cooked wheat/couscous into a clean, clean tea-towel (some years ago I came across a supplier of great quality white hand towels, and so I bought 24 and only use them in my kitchen … they are phenomenally absorbent and soft, and I can bleach/sterilse them clean) and shake and quickly the water runs out the bottom of the tea towel. The drier you can get the wheat/couscous after cooking the better. Then pop that into a bowl, add your chopped tomatoes, finely chopped red onion, grated lemon zest, toss and then drizzle on the olive oil and balsamic vinegar. I don’t use cucumber in my version, I prefer the clean tastes and don’t want to compromise a beautiful thing :). 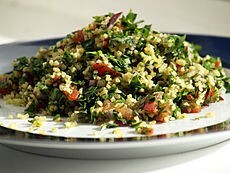 Nor do I use lemon juice as the acidity overloads the dish and the lemon juice will not allow the vinegar nor the olive oil, to stick to the wheat… This recipe makes around 5 cups of Tabbouleh and although I will take a good quantity away (take to dinner with friends) I always save some for me at home, it gets better with age for about 12 hours but after 2 days it starts to whilt. March 2013: As the end of summer draws to a close I have been experimenting with ‘Gallettes’. I was first introduced to these little rectangular pastry portions topped with the most fabulous combinations, at my all time fav. cafe, Little and Friday, Belmont, Auckland. 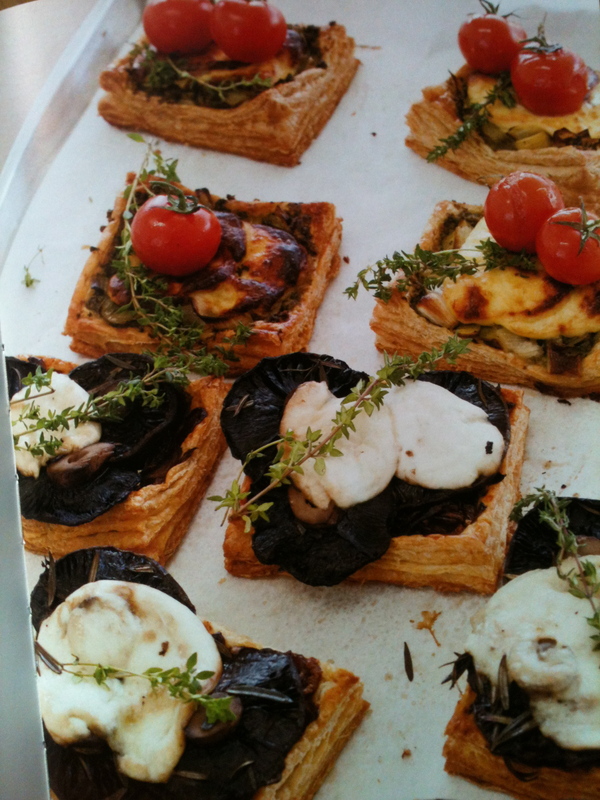 Trying to re-create these I came up with some success using fresh wild mushrooms, New Zealand’s Meredith’s Farm Chevre (goats cheese) and home-made tomato sauce, double baking the pastry and serving hot with a balsamic vingarette and chopped flat-leaf parsley. 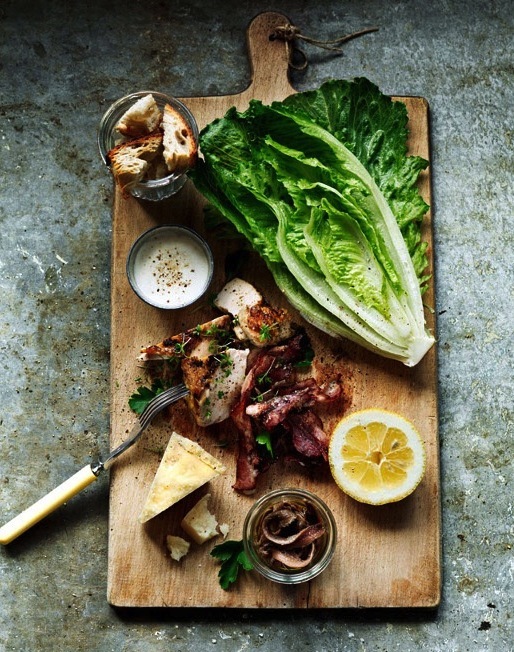 February 2013: Summer for me (as in winter) is about fresh food, so a favourite of my family’s is the classic French Caesar. 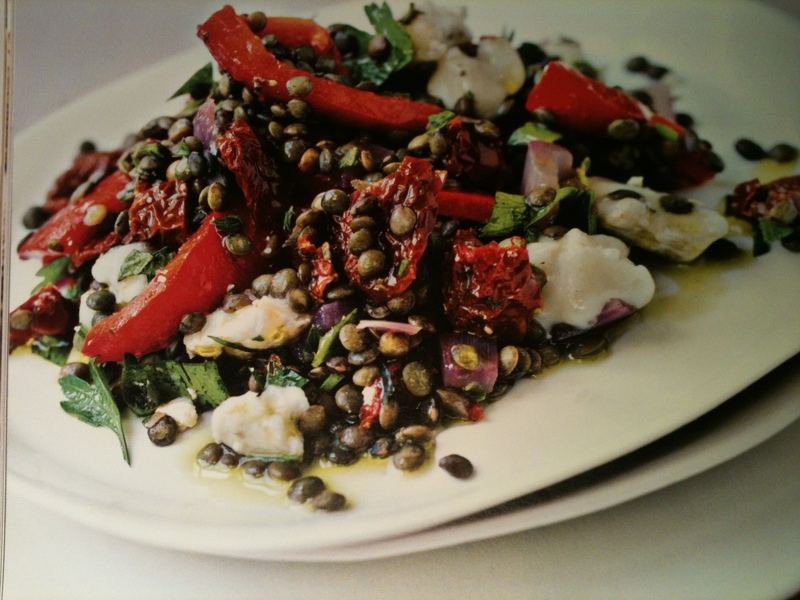 The balance of flavours are just remarkable in this more-ish salad … give it a go, you may love it.. Method: I firstly make the dressing/mayo… Into a high speed (700W) blender I add: 1 x egg, 1 x clove of garlic, a few good shavings of parmasen, the salt and pepper, and the lemon zest. While the blender is running I drizzle in (quite thick/fast) the Macademia oil, the quantity is really irrelevant, it depends on the moisture in the environment, the weight and freshness of the egg, and other things so just use your eyes to guide the quantities… drizzle in the oil until the dressing/mayo starts to form, slowing down the drizzle until it is really really thick (can hear the blender slow/struggle at this consistency). At this stage I drizzle in fresh lemon juice, to loosen the dressing/mayo. Lemon juice also lightens it and gives it that zingy aroma. (Watching the whole time is key here, as the dressing/mayo can SPLIT if it becomes unbalanced)..